With a solution for almost every flooring application, Tongue and grooved Plywood Flooring is not only versatile, it is very strong and durable. 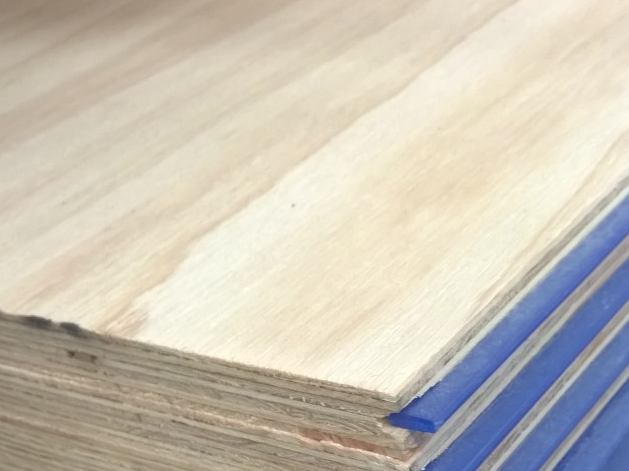 Stress graded to F11 or F14, Plywood Flooring can be CCA, ACQ, or LOSP treated. It comes in a range of thickness from 15mm to 25mm in 2400/2700 x 1200mm sheets.